After a storm, filing an insurance claim to repair or replace your roof can be challenging. 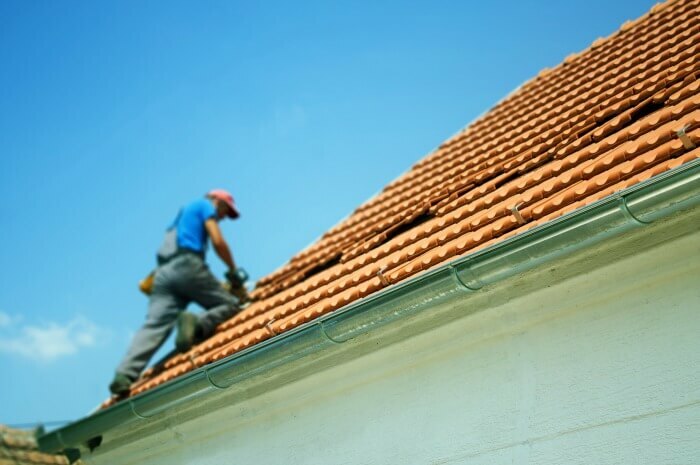 Finding a reliable and trustworthy roofing contractor is your first step in repairing post-storm damage. An experienced contractor will help guide you throughout the claims process with your insurance company, and ensure that your home is restored to its original condition as quickly as possible. At Modernize, we frequently speak to homeowners about their home improvement projects. In our recent interviews, 90 percent of homeowners requested a checklist to help them find and vet contractors. Modernize now offers homeowners a free, digital Contractor Checklist as a simple, step-by-step guide to assist with your roofing project. Find reliable roofing contractors in your area. 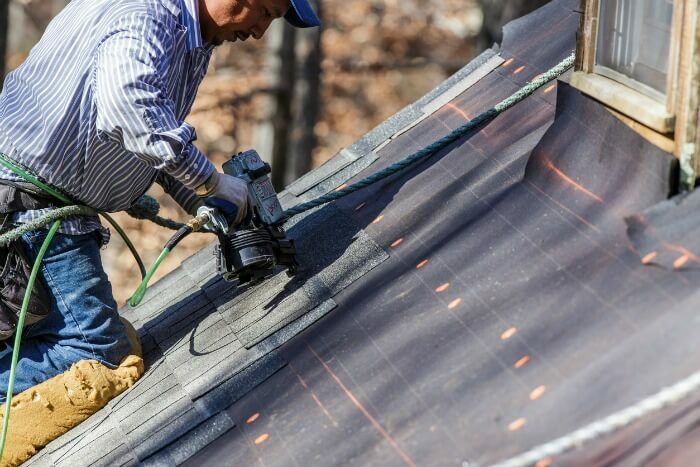 How much experience do you have with roof repairs or installations? Connect and compare trusted roofing contractors near you. At the final meeting, there a few steps to go over before the roofing contractor begins your project. The Modernize Contractor Checklist will help you vet a trusted contractor, so you can relax knowing your roofing repair or replacement project is in good hands. You can access the interactive checklist by visiting the Modernize Homeowner Portal or by downloading it here.